Do what you do the best AND leave the rest! Running a business is not an easy task at all. It requires a lot of responsibility with a lot of hard work. Concentrating on the business in its initial years is even more important because if the attention of the businessman gets diverted from his business even for a second, the things can go out of hand. Similarly, if a person stops doing what he does the best and tries to do extra thing s for the business, the problems gets increased. 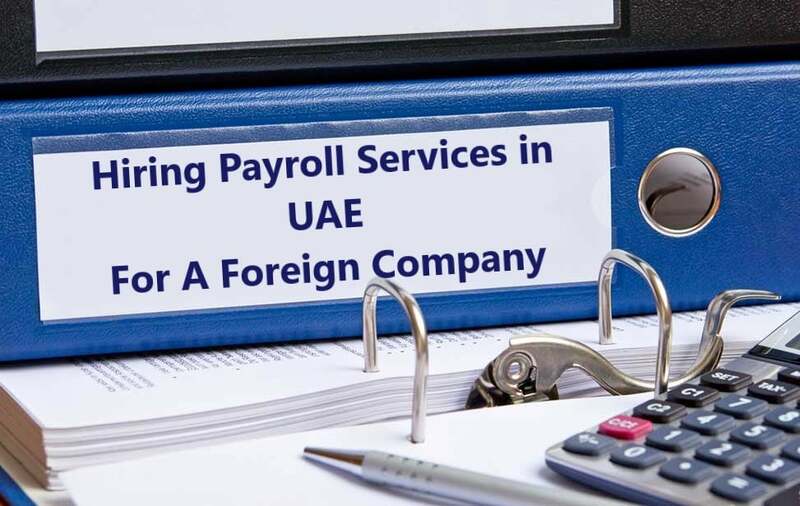 This is why the businessmen should do the payroll outsourcing Dubai services to concentrate on their main business matters rather than the secondary ones. 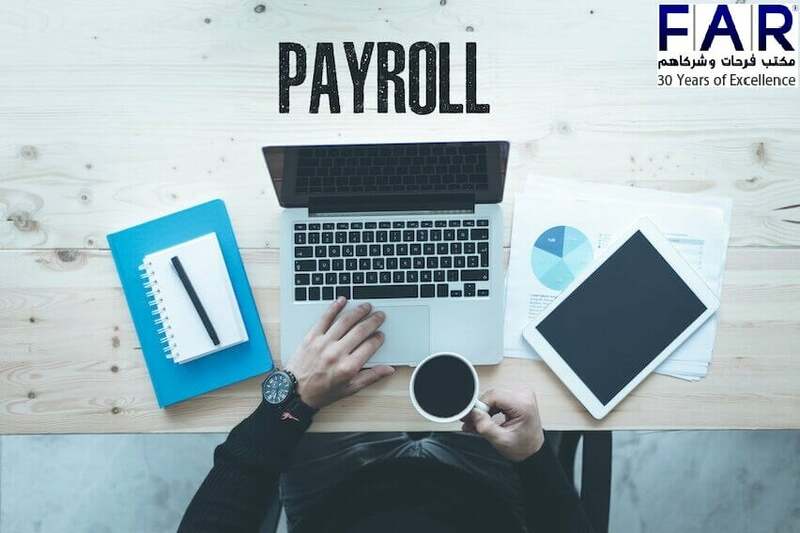 Taking the help of agencies or companies who offer payroll management and the payroll services is a very tie saving task to do because the companies are able to provide state of the art services to their client and are very well at doing it. they manage all the things for their clients and reduces the labour of the company as well. Making an error-free payroll lip is quite a tiring work because it needs no error and great concentration of yours. if there comes an error in the formation of the payroll slip, the overall payroll gets disturbed. 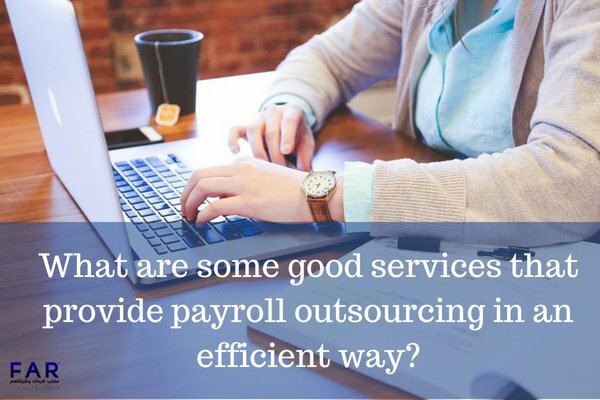 Different companies who are pros at providing the payroll services do the following things! They issue the monthly pay slips of the employees. in addition to that, they provide the salary letters to the employees and also give them their transfer letters from banks. Forgetting the best payroll services Dubai, you must get the services of the best company. this is the only way you can be able to get the best services. If you want everything up to the mark, the company you take help from for outsourcing should be remarkable as well. this is the only way you can get the error-free work. So many companies are providing the payroll and HR Outsourcing Services in Dubai. It is helping the other companies to just concentrate on their own businesses while getting the best services as well. this has helped the new businesses a lot as it is cost effective and professional way of getting the best services in UAE. Farahat & Co. can guarantee you that choosing to outsource your payroll will do you only good things and help you be more productive and focused on your business. The experience that we have, spanning for more than 30 years, is an assurance in itself for you that we are a trusted and knowledgeable firm. Our service is always at its best quality as we believe that we should always make our clients happy, and we can only do this by giving them what they need and more. 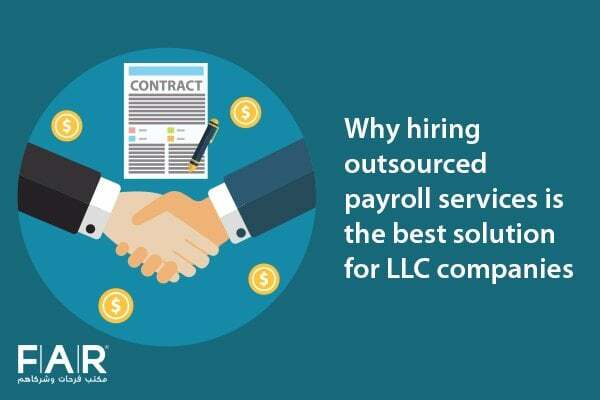 Find out what else you can gain in outsourcing your payroll process by contacting us and book a consultation today. Previous Post Why Should You Choose to Have a Tax Agent? Next Post How to Manage Auditors When They Come for an Audit?